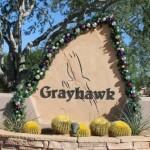 Grayhawk Scottsdale is a vast community that features gated subdivisions, sprawling golf view homes and luxury condos. 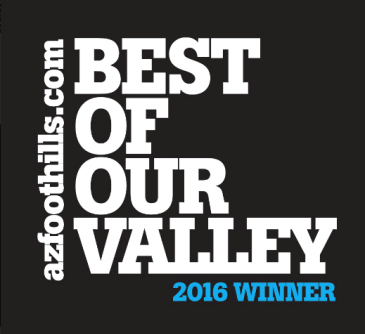 At its core are its two award-winning golf courses. 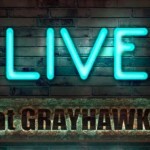 The Grayhawk Golf Club is a public club, contrary to popular belief. 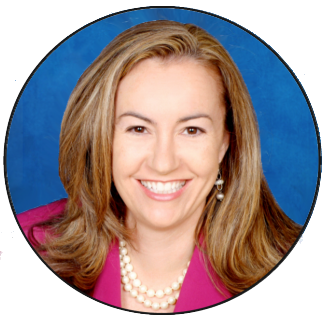 Golfers can play 18 holes for a daily fee that varies based on the season. 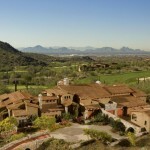 During the summer months, golfers can score a bargain with rates that are close to half off the peak-season rates. 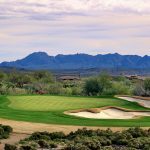 Snaking through an abundance of thick desert foliage and soaring saguaros are Grayhawk Golf Club’s two amazing courses: Raptor and Talon. The first of the two to open in 1994 was Talon, with Raptor following suit a year later. The Talon course, designed by David Graham and Gary Panks, has played host to a number of prestigious events. 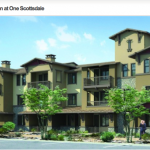 It offers some of the best views that Scottsdale has to offer, including the distant city lights, the majestic McDowell Mountains and cactus. 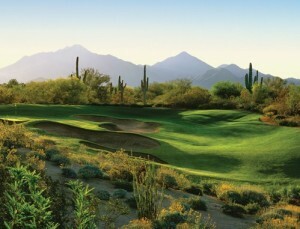 Apart from world-class golf, Grayhawk Golf Club offers a range of dining options for any taste. Enjoy classic American fare with a Southwestern kick at Quill Creek Café, or unwind in a sports pub setting at Phil’s Grill, dubbed after PGA Pro and Scottsdale favorite Phil Mickelson. Isabella’s Kitchen offers homemade Italian favorites, including pizza, pasta, antipasti, salads and more. Both Quill Creek Cafe and Isabella’s offer fantastic golf and mountain views from the patio. The Morning Joint, Mojo for short, opens at 6:00am for those early risers who need a latte and a breakfast burrito to start their day. Finally, a food truck by the name of Chuck serves up an array of soups, salads, sandwiches, tacos and wraps. To top it all off, Grayhawk Golf Club boasts The Fairway House, a 6,000 square-foot clubhouse and outdoor patio designed to suit any occasion, indoor or outdoor. 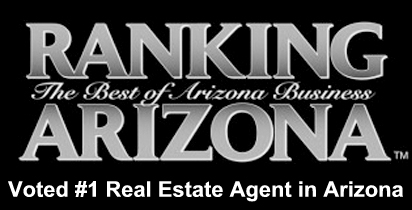 To schedule a viewing of any Scottsdale golf homes, email Carmen@TopScottsdaleHomes.com or call (602) 791-0536.